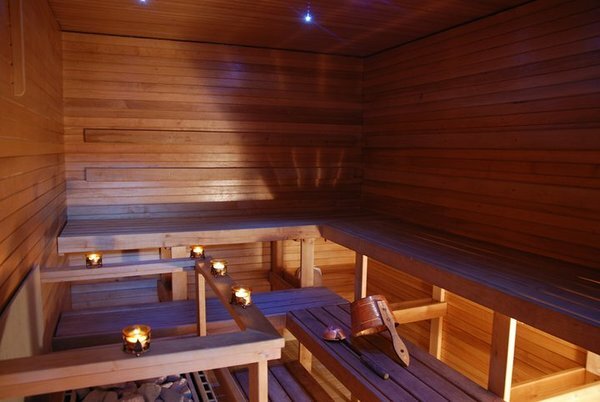 Our Finnish sauna offer you pleasent relaxation and recovery from everyday stress. The sauna has a steam room, a shower and restroom. You can book sauna every day from 8am until 11pm. Maximum 10 people.